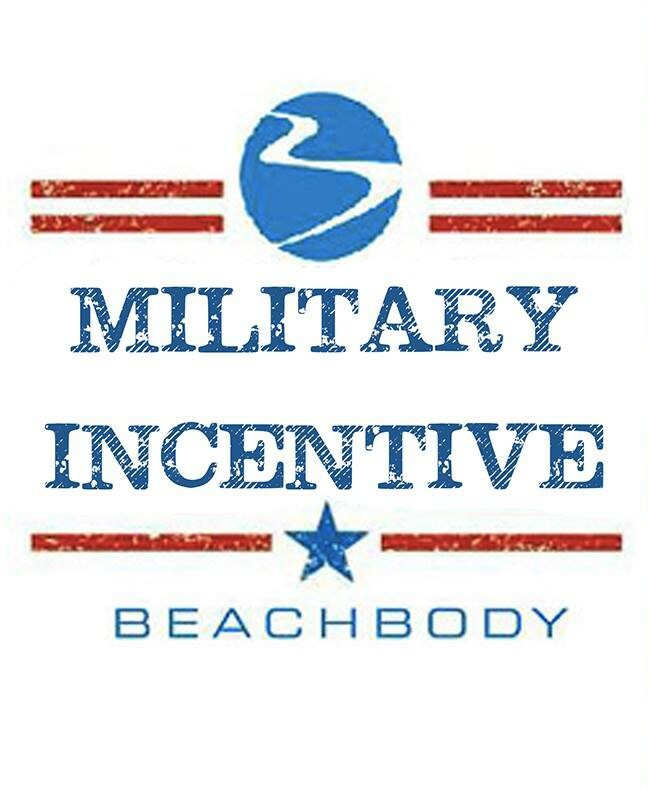 As a special thank you for your service to our country, Beachbody will waive the monthly Coach Business Service Fee if you become a coach! You will get to enjoy your Shakeology at a discount each month, get 25% off all Beachbody products AND have the option to grow a business from home with no monthly service fees! 25% Discount on all Beachbody products and programs.